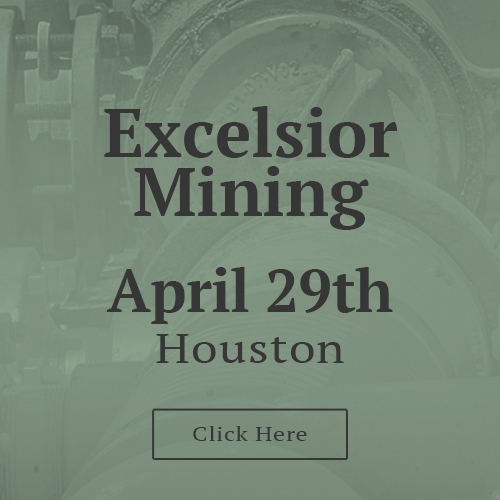 Excelsior Mining Corp. is a copper mining company. They are currently developing the Gunnison Copper Project in Cochise County, Arizona and hope to have first commercial production of copper in the 4th quarter of 2019. The project is a fully-permitted, advanced staged, low cost, environmentally friendly in-situ recovery copper extraction project. The 3rd parry Feasibility Study projects an after-tax NPV of US$ 807 million and an IRR of 40% using a US$ 2.75 per pound copper price and a 7.5% discount rate. On March 29, 2019 the front month futures contract for copper closed at $2.936 per pound. 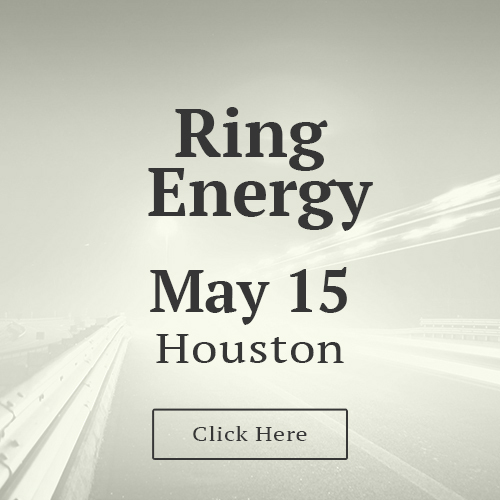 Ring Energy, Inc. (NYSE American: REI) is a Midland, Texas-based oil and gas exploration, development, and production company with current operations in the Permian Basin of West Texas recognized as the top producing oil basin in North America. Founded in 2012, the experienced management team has aggressively sought to acquire select properties in the Permian Basin with development opportunities for future years. As of 12/31/17, the company has, through exploitation and acquisitions, increased their proved reserves to an estimated 31.9 million BOE’s (barrel of oil equivalents). REI’s management understands what is required to build an oil and gas company from the ground up, having successfully done so on more than one occasion. With over 100 years of combined experience in the oil and gas industry, coupled with new technological advancements, careful geological evaluation, and reservoir engineering, coupled with long-established industry relationships, REI has the components in place to build another profitable and successful public oil company.